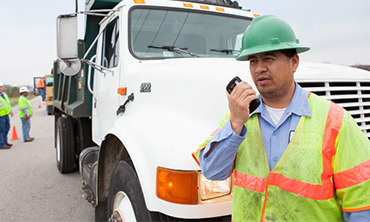 Simple and reliable push-to-talk communication for the mobile, everyday user. 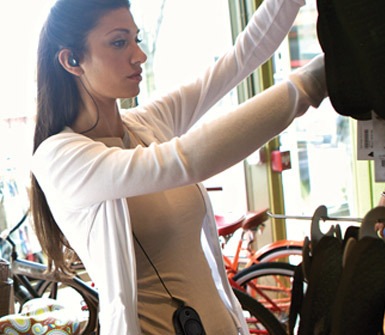 Check out the latest and greatest in Motorola accessories. 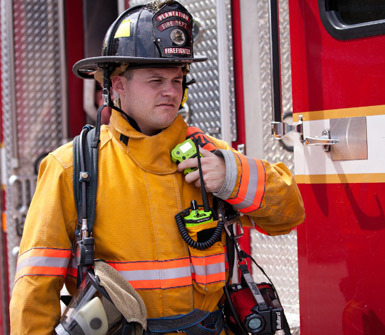 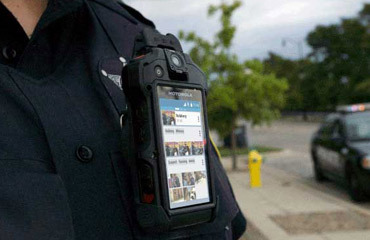 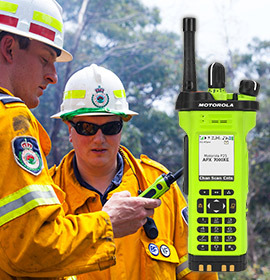 A sleek, rugged and feature-rich, Si500 is not only providing protection, but is paving the way for convergence by reducing the number of the devices first responders wear in the field today. 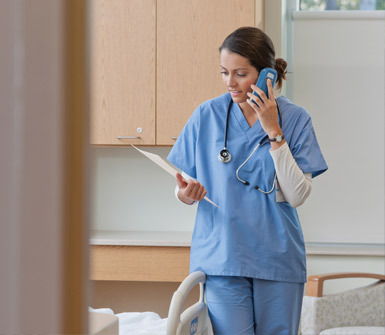 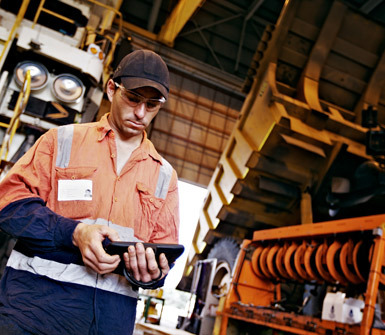 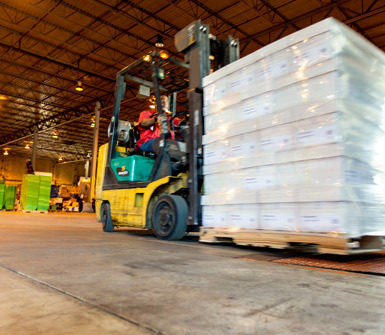 Wireless voice & data solutions that streamline your daily operations. 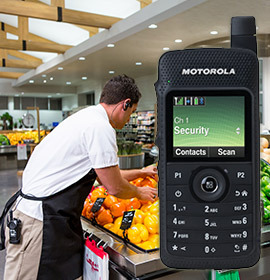 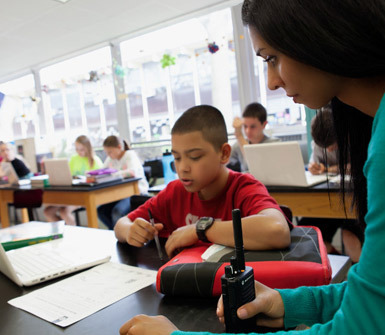 MOTOTRBO digital two-way radios from Motorola Solutions offer clearer audio, greater coverage, long battery life and data applications. 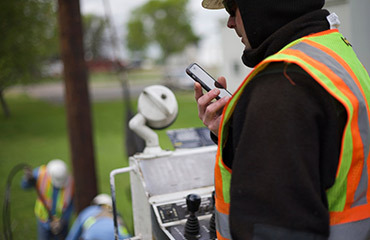 What type of business can we help with our system? 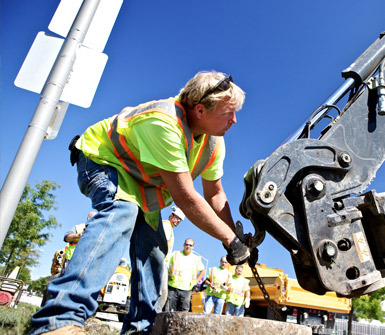 We work with farmers, landscaping companies, plumbers, electricians, contractors, cement companies, transportation, and delivery companies. 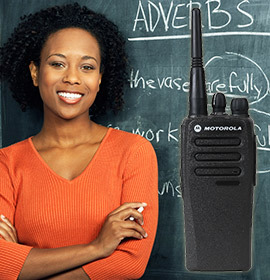 They are all looking for two things; reliable and affordable communications. 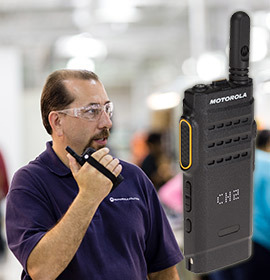 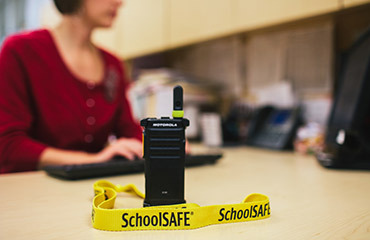 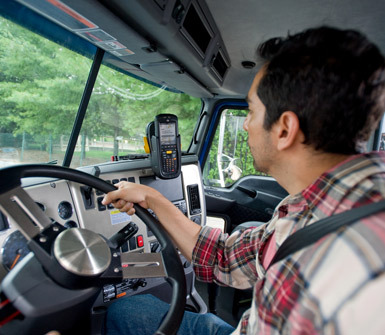 We have built a state-of-the-art MOTOTRBO digital two-way radio system in Central Illinois. 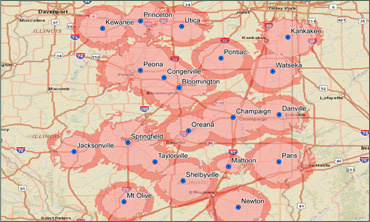 Select local coverage in your area or wide area coverage from St. Louis, Springfield, Decatur, Champaign, Danville, Bloomington, Peoria, Kankakee and Galesburg.